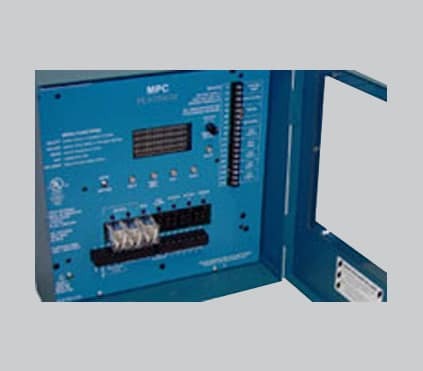 Any of the Platinum controls can be purchased or upgraded to a BACnet IP / MSTP communication. Thus, allowing a Building Management System (BMS) or an Energy Management System (EMS) to view, edit, and log the operation of the different boilers, pumps, and valves managed by the Platinum control. 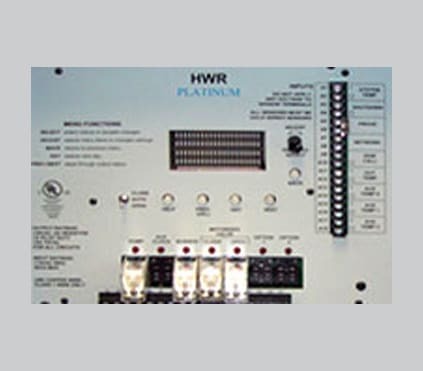 A major advantage to the Platinum Heat-Timer BACnet controls is their ability to function independently. This means that even when the BMS/EMS is down, the control will function based on its settings. Settings can be changed locally when proper security rights are granted. 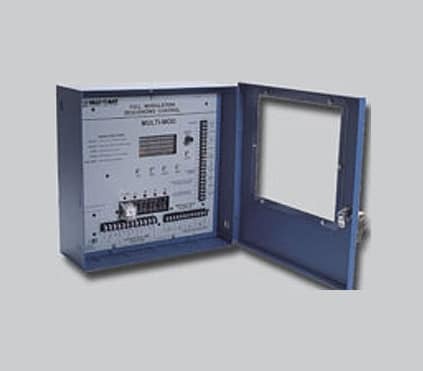 The same Platinum BACnet control can communciate using BACnet IP as well as BACnet MSTP. 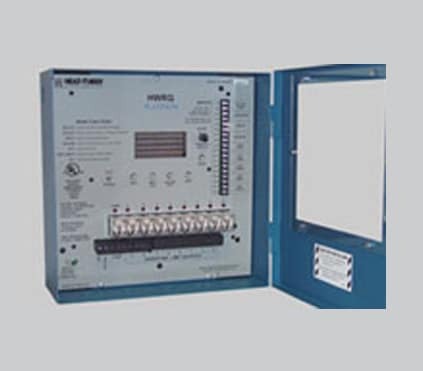 Remote access to Heat-Timer ® Platinum BACnet controls through a BACnet IP or MSTP networks. To communicate to other proprietary protocols; such as LonWorks, Metasys, N2, and others, use a Fieldserver Gateway with the appropriate drivers installed.